Candidates must have passed 12th Standard or ITI in relevant trade with excellent academic records from a recognized board. Complete the RCF Application Form with the essential data. 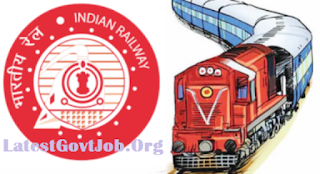 DOWNLOAD RCF RECRUITMENT 2018 NOTIFICATION & APPLICATION WWW.RCF.INDIANRAILWAYS.GOV.IN.